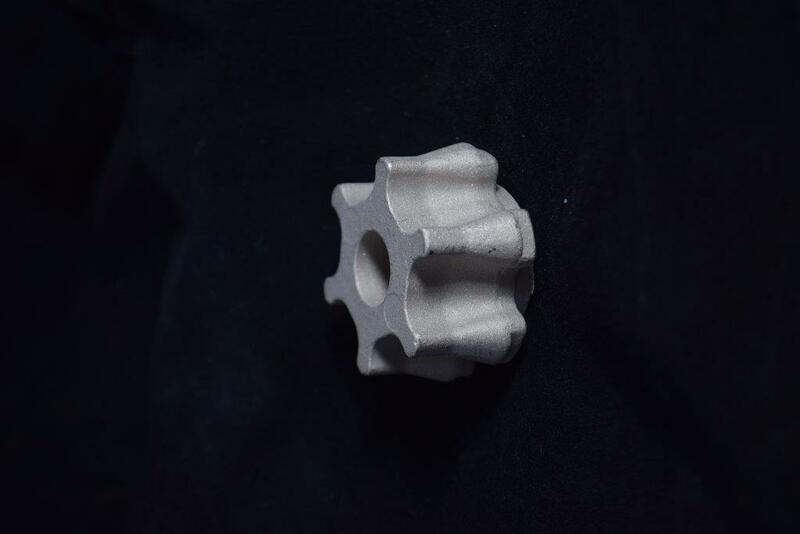 Bronze Investment Castings - Silicon & Tin Grades | Milwaukee Precision Casting, Inc.
Milwaukee Precision Casting, Inc. is a leader in the manufacturing of bronze castings, ranging in weight from a few grams up to 25 pounds. We cast most grades of bronze for many industries and applications. If you have questions about a particular bronze grade, please give us a call. Milwaukee Precision Casting, Inc. also has the capabilities of providing machining, polishing and plating on all bronze castings. Looking for corrosion resistance, toughness, strength, machinability? 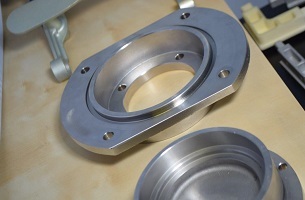 Send your specifications to us and we will assist you in your product design and alloy selection. Please contact us and let us know how we can serve your bronze casting needs.